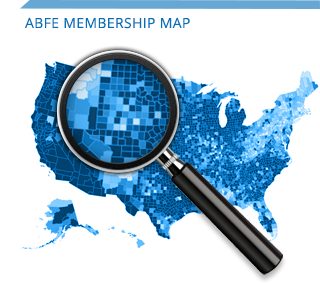 Leverage the Trust is an effort to identify and engage Black foundation trustees in ABFE’s mission through peer networking and learning opportunities. The work of Leverage the Trust is led by a committee of dedicated trustees of philanthropic institutions that are representative of the diversity of geography, type, and size of grantmaking entities in the sector. To increase the number and capacity of Black trustees at philanthropic organizations; and to engage Black trustees in supporting a racial equity agenda within their institutions and the throughout the sector.